Duke Ellington - Stompy Jones. Stompy Jones is a Duke Ellington composition that was first recorded by his Orchestra for the Victor label in 1934. As far as I can see, the personnel for that first recording was: Duke Ellington (piano, leader); Barney Bigard, Johnny Hodges, Harry Carney (reeds); Louis Bacon, Arthur Whetsel, Freddy Jenkins (trumpet); Tricky Sam nanton, Lawrence Brown (trombone); Fred Guy (guitar); Wellman Braud (bass); Sonny Greer (drums). 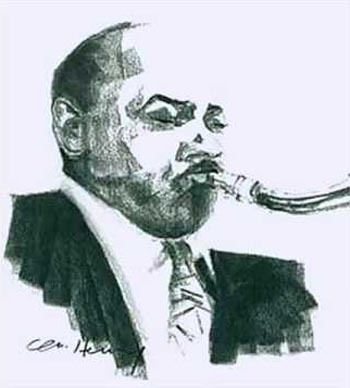 The tune appears again with quite a different approach by Duke Ellington and Johnny Hodges on the 1958 album Side By Side. For this article I am using the 1934 version. 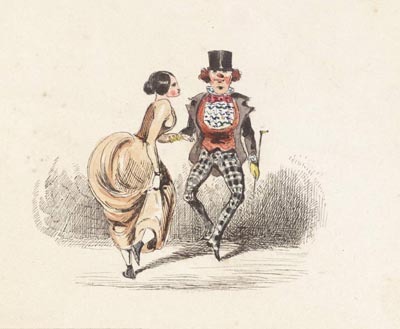 I haven't been able to find out the inspiration for 'Stompy Jones' - perhaps someone knows? Kit Downes Trio - Madame. The tune Madame comes from the Kit Downes Trio's album Golden from 2009. Introduced by the bass of Calum Gourlay, Kit's piano duets for most of this track while James Maddren's drums are very much in the background. Kit, Calum and James met during their time at the Royal Academy of Music and over the past ten years, these three muscians, who had already established themselves by 2009, have gone on to be key players in the UK jazz scene in a variety of projects. To hear any one of them play live is a joy. If you get the chance to hear them, take it. Miles Davis - Someday My Prince Will Come. 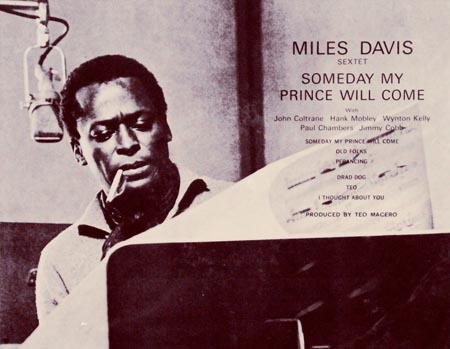 Someday My Prince Will Come, written by Frank Churchill and Larry Morey for the 1937 Disney film Snow White And The Seven Dwarfs, is the title track for Miles Davis' seventh studio album for Columbia Records. It was released in 1961 and it was the only Miles Davis Quintet studio recording session to feature saxophonist Hank Mobley. It was a time of personnel changes for Miles' band and the album reflects some of these. The personnel for the album as a whole is: Miles Davis (trumpet); John Coltrane (tenor saxophone on Someday My Prince Will Come and Teo); Hank Mobley (tenor saxophone on all tracks except Teo); Wynton Kelly (piano); Paul Chambers (bass); Jimmy Cobb (drums on all tracks except Blues No. 2); Philly Jo Jones (drums on Blues No. 2). In Wikipedia we read: 'In a contemporary review for Down Beat, Ira Gitler praised Coltrane's solo on the title track while finding Kelly equally exceptional as both a soloist and comping musician. "His single-lines are simultaneously hard and soft. Cobb and Chambers groove perfectly together and with Kelly", Gitler wrote. "The rhythm section, individually and as a whole, is very well-recorded." 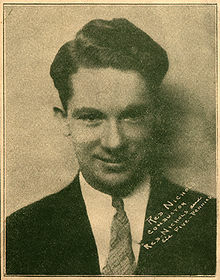 The magazine's Howard Mandel later viewed Someday My Prince Will Come as "a commercial realization rather than an artistic exploration" but nonetheless "lovely", highlighted by each musician's careful attention to notes and dynamics, and among Davis' most "romantic, bluesy and intentionally seductive programs". Camilla George - The People Could Fly. The album is named after a book of African folk tales that portrays the lives and experiences of African slaves who created stories in which animals have assumed the personalities of slaves and slave owners. 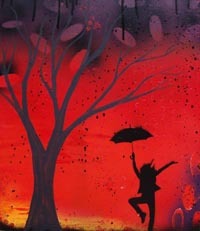 "The People Could Fly was my favourite story in this collection of tales," says Camilla. 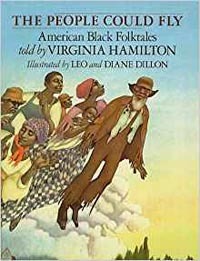 "The cover illustration showed men and women flying over the cotton fields. The idea behind it is that some Africans were magical and had the ability to fly but through long enslavement, lost the ability to fly away. This image is bittersweet for me as it is a fantasy tale of suffering and is a powerful testament to the millions of slaves who never had the ability to fly away". 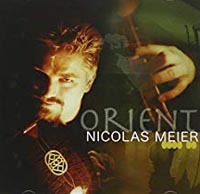 The title track is played with pictures by Shai Yossef, Costanza Knight, Sarah Levy, Anil Lakhera, Chris Spies, Leonid Afremov, Shelli Walters, Max Beckmann, Wilfredo Lam, Ana-Lesac, Pamela Earleywine, Leo and Diane Dillon. Kansas Smitty's House Band - Barbecue Blues - Cerys Matthews has said: ‘They dance to a beat of their own drum. Totally unpredictable’ - the band based at Kansas Smitty's in Broadway Market, London, E8 plays Barbecue Blues with pictures by Eleatta Diver, LeRoy Neiman, Jan Steen, Belinda Fireman, Jürgen Born, Peter Gumaer, Pol Ledent, Victoria Topping, Shaun McDowell, Matthew Snyder, Connie Chadwell and Terry Einer. 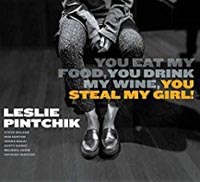 Leslie Pintchik - You Eat My Food, You Drink My Wine, You Steal My Girl - the title track from the pianist's 2018 album. With pictures by Sir Nathaniel Bacon, Enrico Baj, Walter Quirt, Julian Trevelyan, Malangatana Valente Ngwenya, Roy Lichtenstein, August Sander, Debra Hurd, John Collier, Kristin Elmquist, Max Ernst and Julie Borden. Red Nichols - Feelin' No Pain with pictures by Claude Clark, Theodoor Romouts, Patrick Waldemar, William Beard, Mark Manson, Charles Bunbury, Aleksander Zyw, L S Lowry, Kazemir Malevich and Sarah Jenkins. 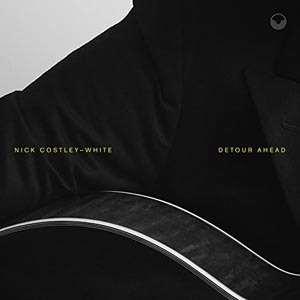 Nick Costley-White Quartet - Thinky Pain from the album Detour Ahead. With pictures by TR Way, Norman Adams, James McNeill Whistler, Paul Klee, Asger Jorn, Thomas Benjamin Kennington, Leonid Afremov, TuroRudolph, Pablo Picasso, John Chamberlain and John Wolseley. 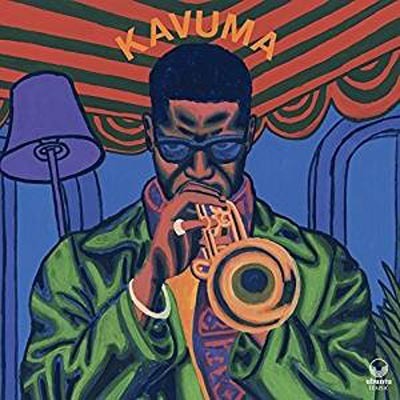 Mark Kavuma - Church from the album Kavuma. With pictures by Alfred Gockel, Archibald Motley, Debra Hurd, Jackson Pollock, Mike Daneshi, Shari Kreller, Anna Fitzgerald, Georges Braque, Valerie Catoire and Roy Lichtenstein. 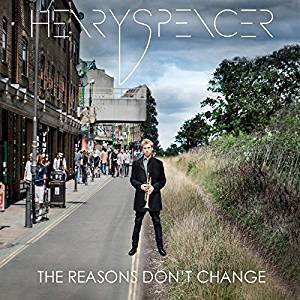 Henry Spencer and Juncture - Hopeless Heartless from the album The Reasons Don't Change. With pictures by Myles Birket Foster, Sam Francis, Pablo Picasso, Arthur Rackham, Eduard von Gebhardt, John Henry Yeend King, Alfred Parsons, Frank Bramley and Victor Bauer. 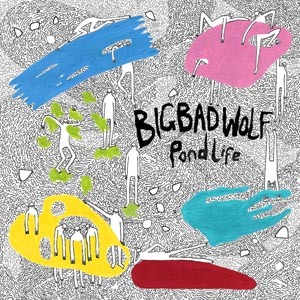 Big Bad Wolf - Quiet Coach from the album Pond Life. With pictures by Camille Pissaro, Friedrich Bercht, Ronnie Landfield, John Constable, Robert Motherwell, David Hockney and Jacob Lawrence. 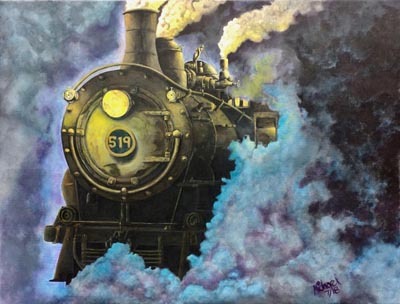 One Hour (If I Could Be With You) by The Mound City Blue Blowers with pictures by Paula Rego, Leonid Afremov, Gustav Klimt, Franz Marc, Pierre Auguste Renoir, Georges Braque, Vincent Van Gogh and John William Waterhouse. 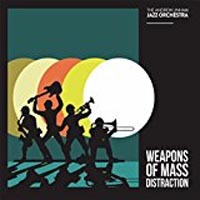 The Screaming Ab Dabs from the album Weapons Of Mass Distraction by the Andrew Linham Jazz Orchestra with pictures by Robert Helman, Chaim Soutine, Victoria Topping, Bernard Buffet, Max Ernst, David Ridley, Jackson Pollock and an Unknown Artist. 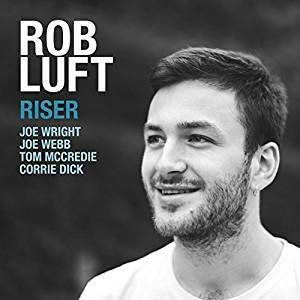 The title tune from guitarist Rob Luft's album Riser with pictures by Michelle Shromberg, Anselm Kiefer, Georges Seurat, Aubrey Beardsley, Henri Rousseau, Egon Schiele, Leonid Afremov and Swarez. 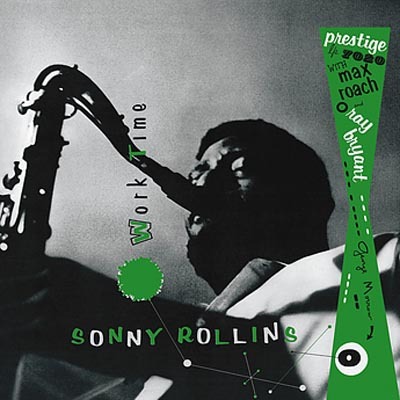 Sonny Rollins - There's No Business Like Show Business from the album Worktime. With pictures by Bernard Buffet, Natasha Sazonova, Jackson Pollock, Victoria Topping, Juan Félix Campos, Florine Stettheimer, Wassily Kandinsky, Pieter Bruegel The Elder, Darryl Daniels and Janine Wesselmann. 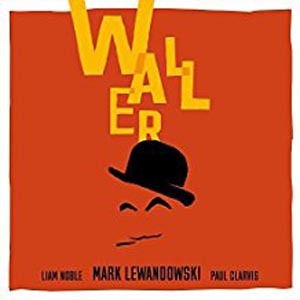 Mark Lewandowski - Lulu's Back In Town from the album Waller. With pictures by Auguste Renoir, Victoria Topping, Toulouse Lautrec, David Annesley, Evgeni Hristov and Maria Olmstead. 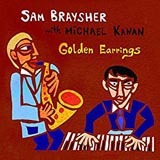 Sam Braysher and Michael Kanan play The Scene Is Clean from their album Golden Earrings with pictures by Gerhardt Richter, Georgia O'Keefe, Edgar Degas, Ernst Kirchner, C O Murray, Georges Stein and Niki De Saint Phalle. 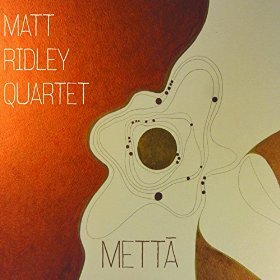 The Matt Ridley Quartet play Ebb and Flow from their album Metta with pictures by Franz Marc, Li Keran, Edgar Degas, Perle Fine and Michael Kenna. 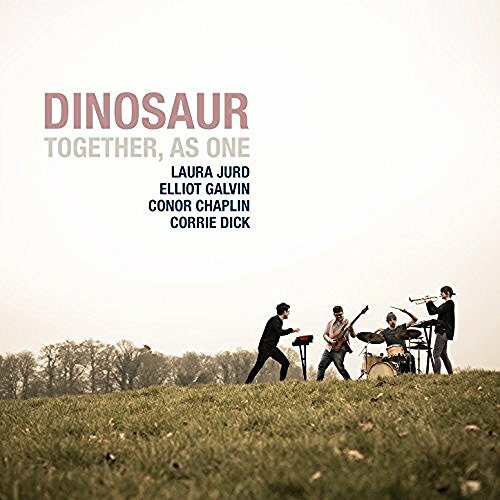 Dinosaur play Robin from their album Together, As One with pictures by Joan Miro, L S Lowry, John Singer Sargent, Jackson Pollock and Pieter Bruegel the Younger. 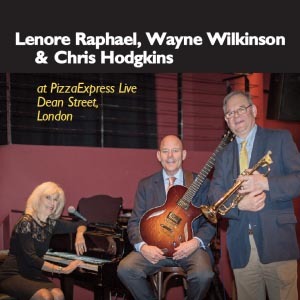 Lenore Raphael, Wayne Wilkinson and Chris Hodgkins - Alone Together from the album at Pizza Express Live. With pictures by Caroline Vis, Mary Cassatt, Edgar Degas, Rory McEwen, Zsuzsi Roboz, Luc Tuymans, Victoria Topping, Mario Dubsky, Inka Essenshigh and Edward John Gregory. 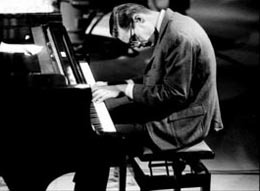 Bill Evans plays I Loves You Porgy from the Gershwin's Porgy And Bess with pictures by Claude Monet, Paul Gaugin, Camille Pissaro, Vincent Van Gogh and Kasimir Malevich.